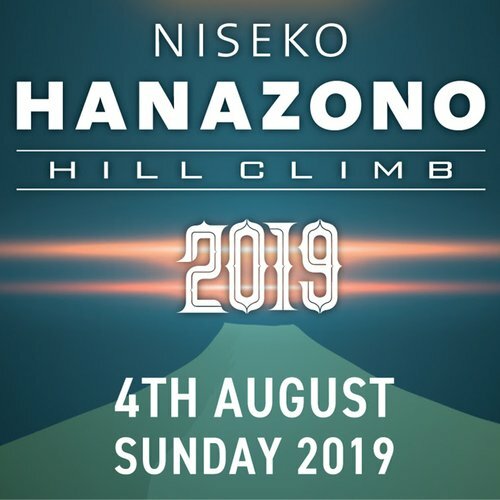 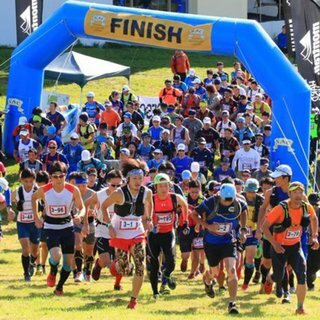 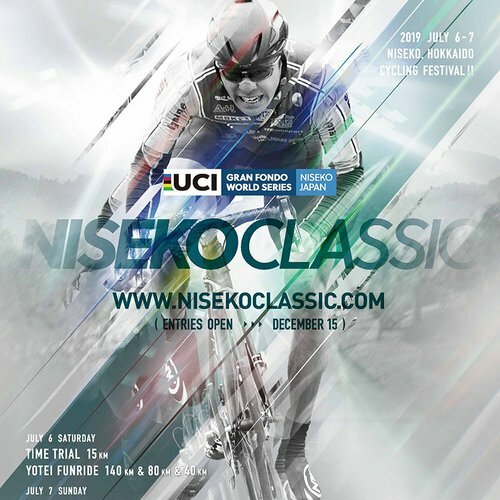 Enjoy last minute special offer on your Niseko accommodation. 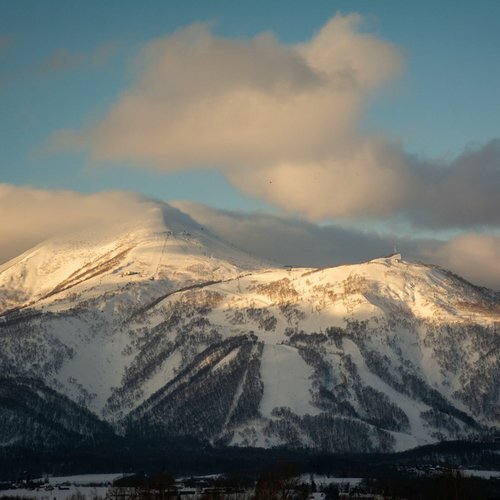 Vacation Niseko is pleased to offer 15% OFF on LOFT Niseko, for any bookings confirmed by 28th February, 2017. 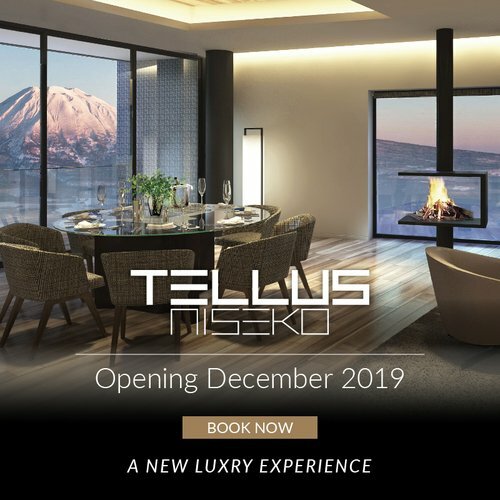 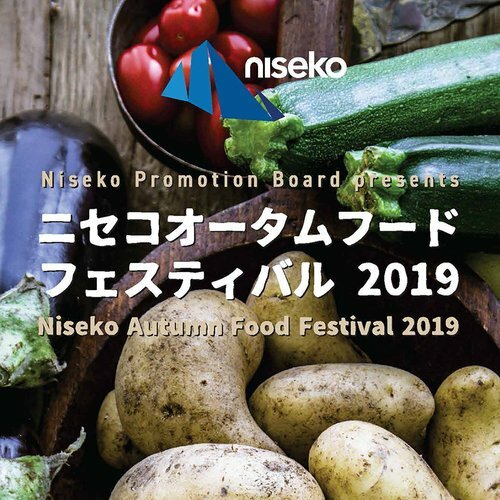 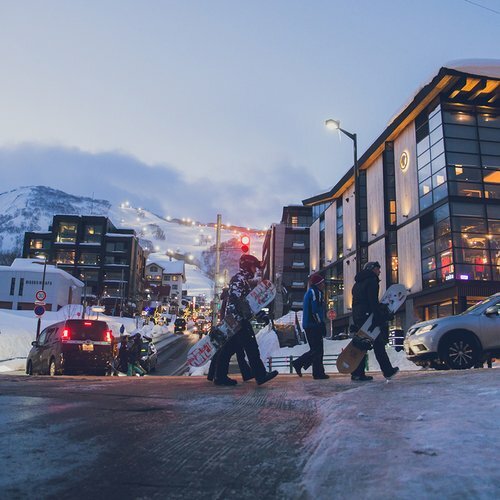 LOFT Niseko is a boutique luxury property located in the main Hirafu Village, offering spacious, modern and contemporary apartments with a dedicated winter concierge service.